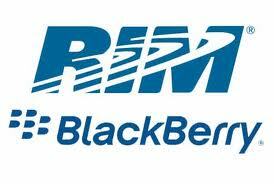 Good Product Management RIM’s Saviour? Anyone interested in Product Management should read the whole article here. Very simple advice and focus that many Product Managers forget and Mike follows it up with more strategies for each. Overall one of the best articles I’ve seen on RIM and excellent reminder of the importance of Product Management. Previous Previous post: Skype Reliability? My name is Colin Smillie and I’ve been creating and marketing technology products for over 20 years. I’m the Vice-President, Digital and Social Communications, Engagement Strategies with Hill+Knowlton Strategies Canada. I work with business, organizations and governments in Canada. Generally I work with organizations that want to communicate or engage with the customers, members or citizens. Reach out to me if your interested in talking about how we can work together.